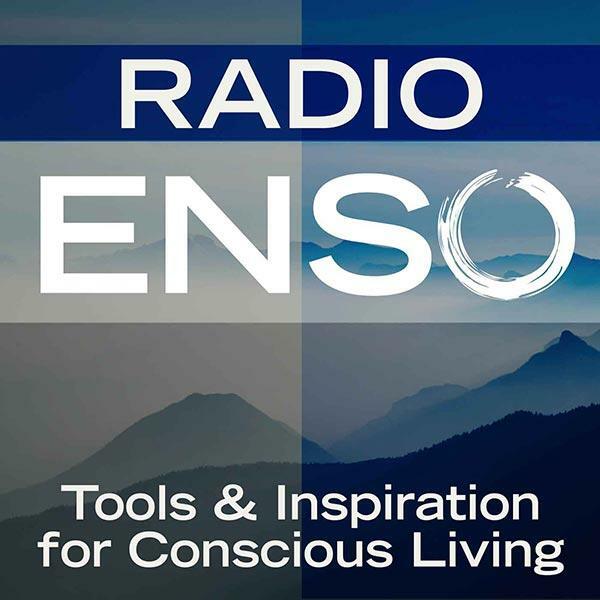 Join me Monday, October 6th at 6 p.m. Pacific/9 Eastern on Radio Enso. My guest will be author, teacher and spiritual guide Dr. Alice Bandy, the Spiritual Director of The Heart of Teaching, a nonprofit educational organization. Alice joins me to talk about her book The Wisdom of Money: Listening to the Spiritual Message of your Finances, her online self-study course Consciousness of Wealth, and much more! About: Dr. Alice Bandy is the Spiritual Director of The Heart of Teaching, a nonprofit educational organization. She has been leading transformative spiritual classes for adults since 1996. Alice has taught at many universities and is a favorite instructor at the Holmes Institute School of Consciousness studies. In 2012, Holmes Institute granted her an honorary doctorate for her achievements in authoring, teaching and disseminating powerful spiritual courses throughout the United States. She lives in Encinitas, California. Her book, The Wisdom of Money: Listening to the Spiritual Message of your Finances was published in 2013. "The Wisdom of Money is my book which walks the reader through a very intensive process of releasing old experiences, pains and resentments so that the natural flow of prosperity and well being can flow into their life. These exercise are based upon my counseling practice. I use them here for money issues, but they work equally well in relationship and health issues."